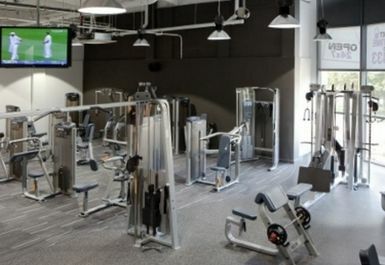 Last entry to the gym is one hour before closing. 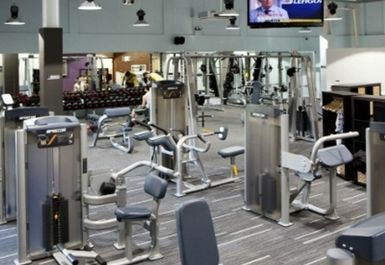 Anytime Fitness Hemel Hempstead presents a wide range of the latest resistance and cardiovascular machines, including treadmills, cross trainers, adaptive motion trainers, steppers, stair climbers, exercise cycles, rowing machines and more. 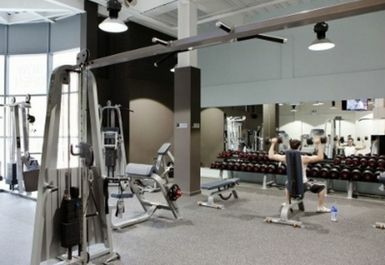 There is also a dedicated free weights area complimented by racks and plates, and a functional area with fitness aids such as Swiss balls. 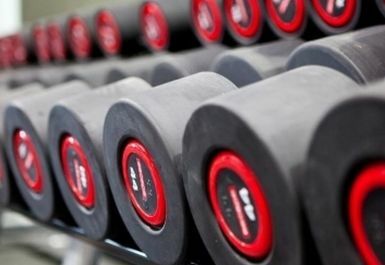 Friendly and fully qualified staff are always willing to give sound advice and lend a hand with your workout when you need it. 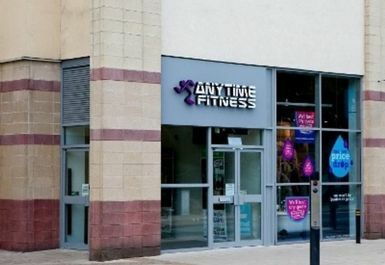 Do not believe the ‘staffed’ hours on the Anytime Fitness website. 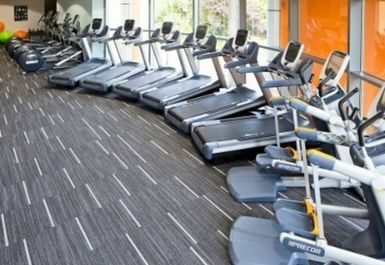 I went at 10:20 on Thursday morning and there were no staff. 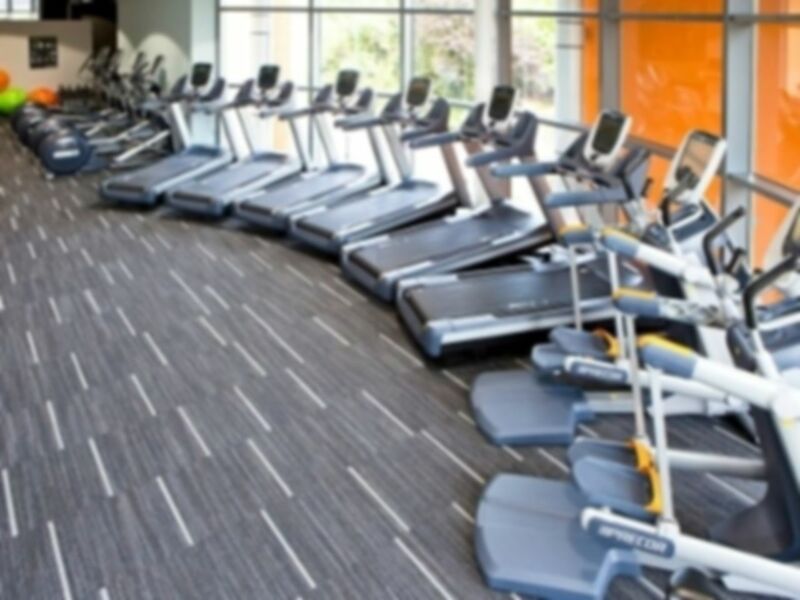 If you really want to use this overpriced gym, then call first to check if any staff will be there.